As part of this year’s IMPULS festival, Zafraan Ensemble and Titus Engel collaborate with five young international conductors and perform two concerts on 5 and 6 November 2016 at the Radialsystem V and at the Bauhaus Dessau. A closer look at a young generation of composers and conductors: Within the masterclass of the IMPULS festival für neue musik sachsen anhalt, five young conductors from Australia, Japan, Korea and Spain prove their skills together with the Zafraan Ensemble under the guidance of Titus Engel. 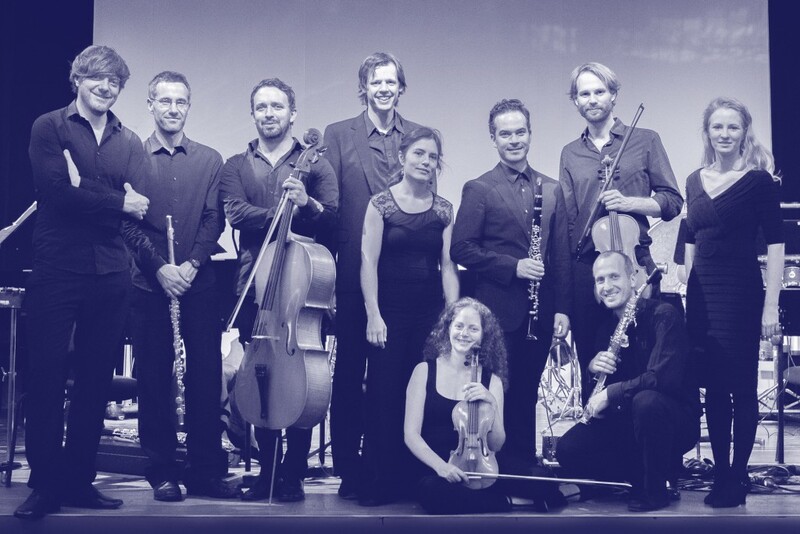 Thereby pieces by Pierre Boulez, Pablo Quaß, Johannes Boris Borowski, Eres Holz and Stefan Keller are performed in two concerts in Berlin and Dessau.